As you can see, self-managed super funds provide their members with significant advantages that are not available through typical retail or industry funds. This is why they represent such a growth sector. 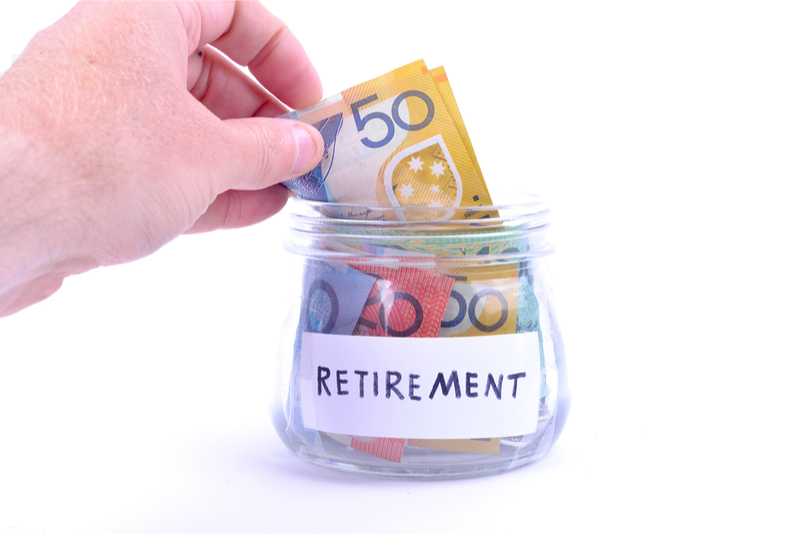 If you would like to talk to us about whether an SMSF is suitable for you, please contact us on (02) 6033 2233 and mention this article for a FREE first appointment.